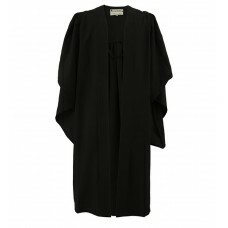 See our full range of graduation gowns for Bachelor and Masters degree graduations. 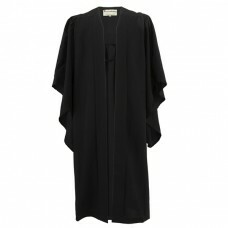 All of our gowns are made from high quality 100% polyester, available in a range of sizes to suit all heights. 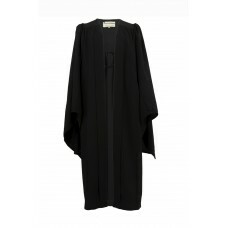 If you require any assistance with your order or have a specific requirement (bespoke colours or multiple graduation sets) please call us on 01264 339 706. 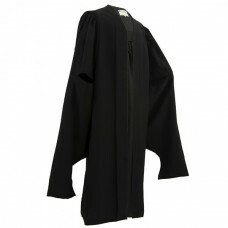 Our UK Style academic gown is very smart and represents exceptional value for money. 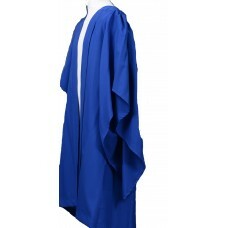 Available in..
Our UK Style Chalkface Royal Blue Bachelor Degree Gown is a high quality garment made from..
Our UK Style Chalkface Black Bachelor Degree Gown is a high quality garment made from 100% poly..
Our UK Style Mid Range Black Bachelor Degree Gown is a high quality garment made from 100% polyester..
Our UK Style Classic Black Bachelor Degree Gown is a high quality garment with hand pleate..
Our UK Masters (MA) Graduation Gown is made from 100% polyester, 250g/m2 and features a fully gather..
For those looking for a Masters gown made using a heavier fabric (275 g/cm²), our mid-range gown is ..
Our Classic black Masters (MA) gown is a high quality garment with hand pleated rucking and a stiffe..
Can my order be sent to a different delivery address? Yes, when ordering you will have the opportunity to select a different delivery address. What do I do if I want a colour that is not listed? Please contact us to discuss your requirements, we will help to the best of our ability, but please allow 4-6 weeks for customised orders. 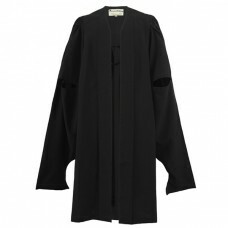 I would like customised stoles, how do I order? Please contact us to discuss your requirements. 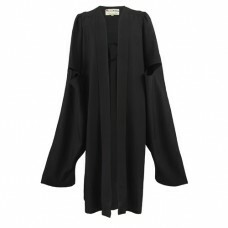 Orders received before 2pm are usually dispatched that working day, or if later, then within 1 working day, and should be received in line with our shipping times.